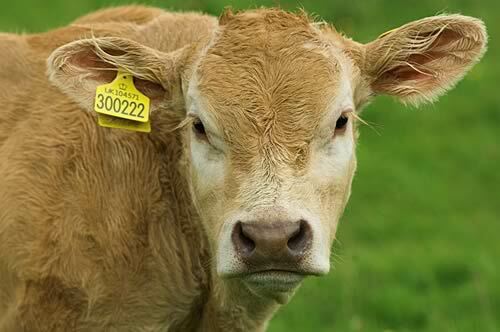 NFU Scotland is reminding farmers of the high price to pay for tagging and ID failures. That will cost Scottish farmers thousands of pounds as the penalties associated with those breaches will see significant sums of money deducted from support payments. NFU Scotland has prepared a guide on how to prepare for a cattle inspection and members are being encouraged to contact their local secretary or regional manager for a copy. There is an EU expectation that the Rural Payments Inspection Division (RPID) will carry out these inspections unannounced. Early reports on cattle inspections already completed suggest that there has been a worrying increase in the number of breaches, particularly around registering and tagging of calves. Most areas are well through the inspection process but, by issuing a warning and reminder on the requirements, NFU Scotland is urging its members to make sure that tagging and registration are in order should they be next on the list for an inspection. The Union is also urging members to be proactive, and should they identify a problem, work hard with bodies like BCMS to rectify it. “Given the pressure on incomes, farmers need to be alert to what an inspection might mean for their business. “I know it is always a challenge to keep on top of registrations and tagging but the reality is that you run the risk of potentially losing thousands of pounds if calves are found by officials on inspection to be untagged and unregistered. “Not only do you face penalties from your basic payments but the untagged and unregistered calves could be rendered valueless and deemed unfit for the food chain because the traceability cannot be guaranteed.